Several months ago I received a surprise package in the mail. It was a bag of Chia Seeds from my brother! He wanted to share with me this new healthy food that is easy to add to a variety of foods ~ benefits for you without any extra work or taste. What is a Chia Seed? Chia seeds are one of the most powerful, functional, and nutritious superfoods in the world! The chia seed is an excellent source of fiber, packed with antioxidants, full of protein, loaded with vitamins and minerals, and the richest known plant source of omega-3. A few weeks ago I was introduced to Salba® ~ the most nutrient dense and most nutritionally consistent form of Chia on the market today. 15x More Magnesium than Broccoli? What I love love about Salba is how EASY it is! I can add a 1/2 teaspoon to my morning yogurt. Another in my evening smoothie. And I can take it further to put in my oatmeal, soups, sandwiches. Anything! 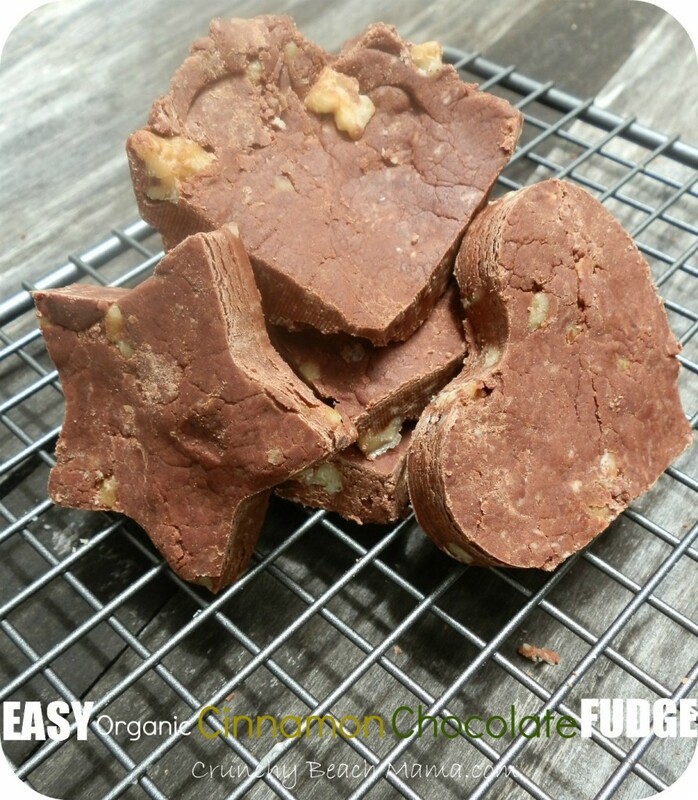 Easy to make with organic ingredients or not! In bowl combine powdered sugar, cocoa powder, Salba & cinnamon. On stove melt butter with milk. Add vanilla. Remove from heat and combine sugar mix. Add walnuts & stir together. Place in an 8×8 foil lined pan. Be sure to grease the foil for easy removal. Refrigerate for 1 hour until firm. Remove and cut into 12 squares or make fun shapes with cookie cutters like we did! 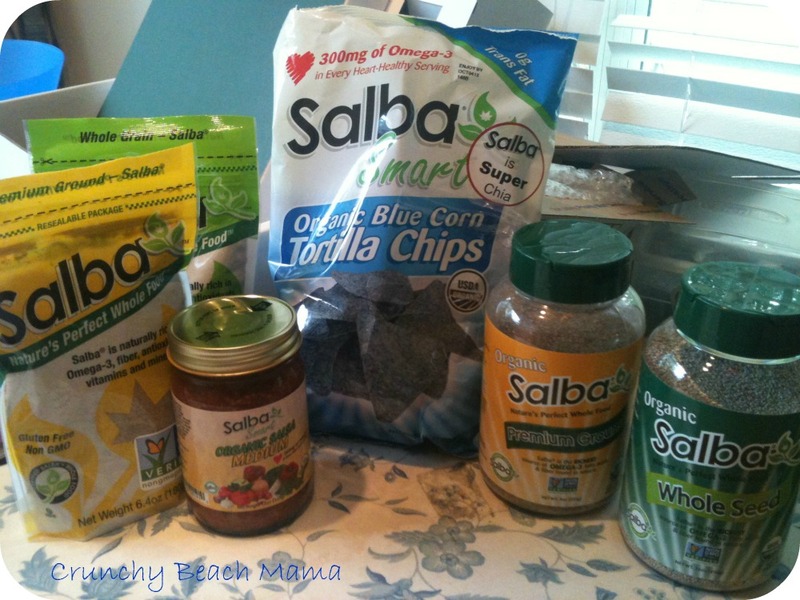 There is a variety of Salba products – from chips and salsa (a family fav!) to pretzels, potato crisps, and of course the Salba Seed itself which comes in ground or whole grain ~ in organic too! Lots of ideas for recipes can be found on the Salba site to help get you started. WIN a variety box of Salba Smart products! Yes, I like chia seeds. I've heard of them, but haven't tried them! I have heard of them before for chia pets!! yes... I love them!! There is this great bottled drink called Mama Chia. Salba is in the Happy Tots pouches made by happy baby. I use them in my lactation cookies!! I have heard of them but have not tried them. I have not tried the seeds...A couple patients have asked about them, so I'm eager to try them and appreciate your info on them. I've heard of them, but not tried them. I don't know anything about Chia. I am very curious to try it. I am actually planning to head to Whole foods this week to see if they have Chia seeds for sale. I'd like to try adding them to smoothies to start with, then maybe experiment with other recipes. I really love chia seed! Thanks for the giveaway! Comment as you wish ~ Have you heard of chia seeds before? What do you use them in? nope..il try em! I have heard of and tried Chia seeds, thanks to Dr. Oz. I have put them in a smoothie, applesauce and oatmeal so far. I love your fudge recipe...can't wait to try it. A friend on FB just posted about them. Very curious! I've never heard of them, but they look useful and yummy! Being a vegetarian I can use all the food ideas I can get! I have chia seeds and put them in our smoothies. I have heard of them before. I know they are a lot of omega 3s and give you natural energy. I heard about their nutritive properties from the book "Born to Run." Hello, I have never heard of Chia seeds before, but I would love to try them. Thanks for a great giveaway! I have never heard of chia seeds before, but am very interested in trying them. I have never heard of these before! They would be perfect for me though since they contain so much omega-3s. I can't stand fish, let alone those nasty fish oil omega supplements. They make me gag! LOL We could throw the powder in our morning shakes and be done with our omegas and more for the day! yes I eat them daily as a pudding. love them. this is my first time hearing about this. seems healthy. My daughter uses chia seeds, she really likes them. I have heard about them, but have not tried them yet. I have heard of them, but I've never used them to make something from scratch before though. I have heard of chia but have not tried them. I've heard a lot about chia seeds, in vegan recipes, but I substitute with flax. I have not heard of those seeds before. I have had blue tortilla chips before and enjoyed them. I used to have a Chia pet when I was a kid. Cha Cha Cha Chia. I like to add some Chia seed to my oatmeal in the morning. I've heard of chia seeds, but haven't ever tried them :) *Thanks* for the giveaway! I can't believe anyone on earth with any kind of proximity to a TV hasn't heard of Chia Pets! But, seriously, both my Hubby and me have read a lot about the nutritional value and multiple health benefits of Chia seeds in one's daily diet. Both of us stir some organic chia seeds into fruit juice (it turns kind of jam like and we EAT it with a spoon) and we also add it to other dishes (like soups and cereal) and sometimes use it in baking... We consider it to be one of those kind of "miracle" foods in terms of health benefits - but like all good things (and bad ones too!) this good thing should be used in moderation (aka not in excess with the hope that more and more is better in faster.) Just use your common sense and enjoy this simple but powerful boost to your well-being! I have heard of them before. My daughter makes them into a pudding. I've heard a lot about the health benefits of Chia Seeds but have not tried them yet. Would love to win this one! I've used Chia seeds, and love them! I have heard of them and tried these products before. Yes, I have heard of them and I am dying to add them to my diet. Yes I've heard of them. 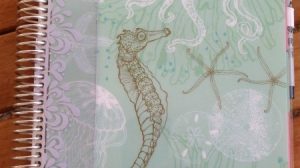 They're in the kombucha drinks that I love! I buy chia seed bread, but I would love to try it in my cooking!